Put simply, Newtons Solicitors looks after its clients, gives them the advice they need and gets the results they want. 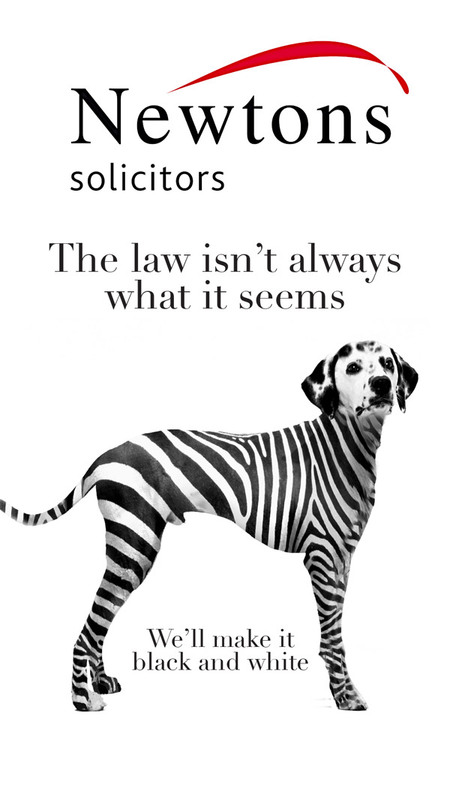 Choosing your solicitor is an important decision. There are many solicitors to choose from and you need to know that your legal team will do everything possible to deliver your objectives within your time scale and agreed budget. By looking after our clients, giving them the advice they need and achieving the results they want, Newtons Solicitors continues to grow year on year. We are strong, ambitious and highly regarded regional solicitors with the resources to look after your legal needs whether you are a private individual or in business. Our team of over 100 people are based in offices across Yorkshire and the North East, including Knaresborough, Harrogate, York, Ripon, Durham, Stockton, Darlington, Richmond, Stokesley, Northallerton, Thirsk and Beverley. We will happily deal with you in person, by phone or by email – whichever suits your needs. We also always remember how important your case is to you and put ourselves in your position. You will receive clear guidance when you need it together with experienced lawyers who will always look after your best interests. You will receive a clear explanation of the fees that you will incur so that there are no nasty surprises along the way. If you are thinking of instructing us we would be delighted to hear from you.